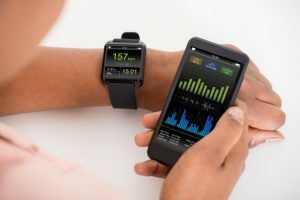 There are now more technology devices and phone apps to monitor your food, exercise and health habits than ever before. But are they useful and are the numbers accurate? Devices and apps that offer live personalized feedback have been shown in some research to be helpful for goal setting, accountability and motivation. If a device has positively encouraged you to get more steps and increase your fitness level, this is fantastic. Tracking your food intake may help your awareness of lower and higher calorie foods to help you with your weight loss plan. Still for others using devices and apps have destroyed a healthy relationship with food and intuitive hunger cues. Tracking every morsel of food and step of exercise can become a deadly obsession for those with eating disorders or an emotional torment tool for chronic dieters. The following myths demonstrate why this technology may be wrong for you. While much has been done to try and make the information of your Fitbit and other similar tracking devices accurate, it is not surprising that there will be errors. Although your tracker may inaccurately think you are walking when you are cooking, working at your desk or moving your arms, overall there is research to show the Fitbit is quite accurate at measuring steps. Unfortunately, the distance travelled in a Fitbit has been shown to be inaccurate (especially for those that are walking or running at a fast speed). Calories burned can also be either underestimated (such as in cycling) or overestimated (such as with carrying laundry). One of the biggest diet myths is that you can weigh whatever you want if you only eat less and exercise. Your body is not a robot and can’t be summarized by mathematical equations and one-sized-fits-all targets. There are many factors that influence our weight with some factors we can change and others we can’t change such as our age, gender, family history, personal genetics and some medical conditions. Rather than rely on an app or outdated body mass index (BMI) chart to determine how much you should weigh, instead work with your dietitian to determine your best weight or personal best. We are all different. 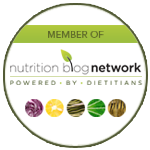 Work with an experienced dietitian who can help you personalize and edit the numbers in your technology devices. 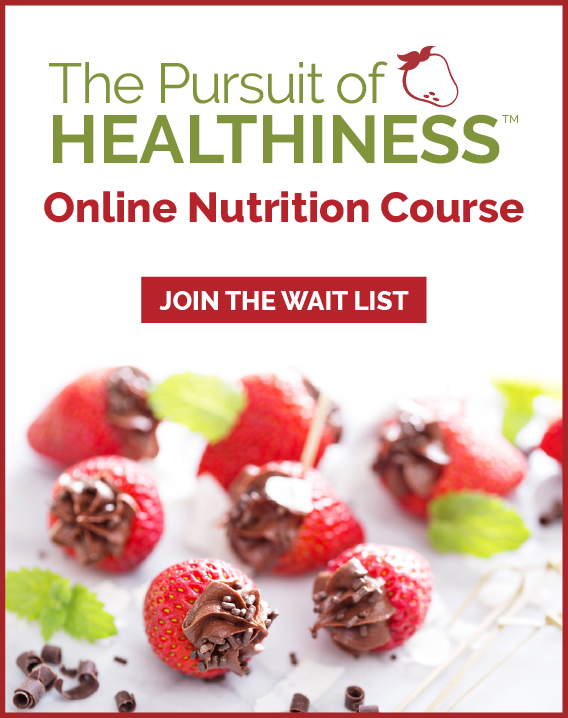 Your unique goals will vary based on personal food preferences, medical concerns as well as personal best weight goals you can achieve. For example vegetarians will have higher carbohydrate and lower protein targets. If you have high blood pressure you may have lower sodium goals. If you have digestive issues you may need different targets for fibre. If you are diabetic you need to consider both daily goals and single meal targets for carbohydrate and protein that best promote healthy blood sugars. Also note that most programs that provide feedback on targets for sugar have no way of separating out added sugar from sweets versus natural sugar found in fruits, veggies and the lactose in milk/yogurt. In this case sugar targets should therefore be disregarded. Many programs put default low-calorie goals of 1,200 or 1,500 calories for anyone trying to lose weight. This is simply not enough for many people. Just because you are trying to lose weight does not mean you need to be punished with restrictive, unreasonable goals that will be hard to sustain. It is also puzzling that many devices allow extra calories to be eaten on days you exercise while less food is allowed on days you don’t exercise. This fundamentally goes against normal intuitive eating patterns. You may find your appetite is lowest on active days and your body will cue you to eat more to recover on days off. Exercise should never be treated as a reward for being worthy and you should be allowed to eat more food if your body needs it. 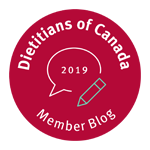 None of the dietitians in our practice have ever personally tracked calorie intake on a device nor do we recommend this for all of our clients. We like to think of apps and devices as one tool in a full tool kit of options that can be used to help shift change.